Locks and the keys to go with them are so much a part of our lives that we generally take them for granted. This puts us in a position of being vulnerable should we lose our key or if we lock it inside our home or car. 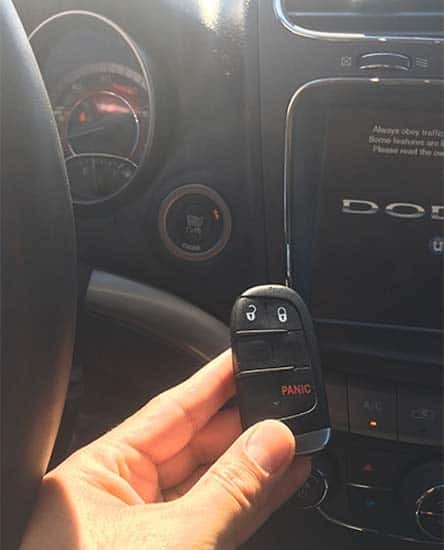 If I accidentally locked keys inside my car or had another similar type of emergency then I might need an automotive locksmith to help me access the car. Here we’ll take a look at some facts you need to know about getting a local locksmith in Arlington, Texas should you experience a car lockout. A local locksmith is not only there to help you if you’re locked out and need to gain access. There are numerous reasons why the key may need to be replaced for your vehicle. The majority of these situations will require a professional automotive locksmith to help you. 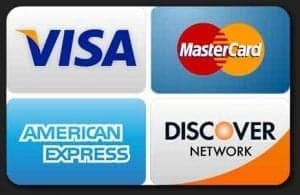 Those that are in Arlington, Texas should contact My Local Locksmith as we can help you with each of these. It’s never a good idea to have only one key for your automobile. If it gets lost or broken or worn out then you could be in a situation where it doesn’t work. 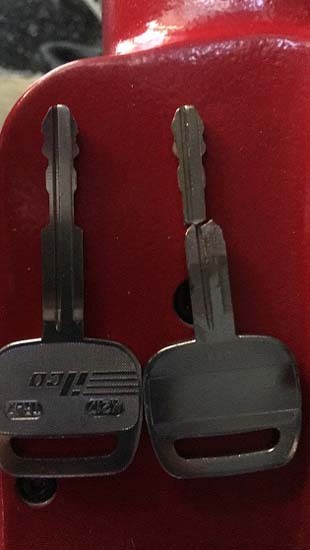 Having a spare key means that you can immediately access your car and drive it and then you can have the broken or worn out key, or the one that was lost replaced without any problem. If you suddenly find that your key is stuck in the ignition then you may need an emergency locksmith. The reason is that you don’t want to leave it there and if you don’t have a spare then you can’t even lock the door to the car. My Local Locksmith is a reputable company that can provide emergency services and help remove the key and replace it. We are able to provide professional and emergency services in Arlington and the surrounding area that includes a 30-mile radius. Similar to the key getting stuck in the ignition there are times and situations where a worn key can get stuck in the door lock. When this happens the user may attempt to try and get it out and in the process, it may break off in the lock. This is a situation that will absolutely require a professional locksmith company to come out and help. 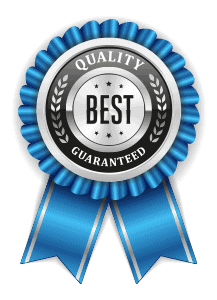 At My Local Locksmith, we have the technicians and the tools that can quickly and easily remedy this without doing damage to the car. The modern world is a hectic one and we are often pulled in several directions at once. This means that most of us will lose or misplace our keys at some point. It may be possible to avoid this from happening but most people will experience it at some time in their life. When this happens you’ll need to get someone like My Local Locksmith to come out and make a key replacement for you. Those that are in or around the Arlington, Texas area can have this issue easily remedied by simply giving us a call. This is the most common type of situation and it is usually just because someone was in a hurry and they accidentally left their keys in the car and closed the door and found it was locked. Once this happens the person is on the outside and they can’t get into the car because the keys are in there and the doors are locked. Fortunately, this is an emergency situation that can be easily remedied. 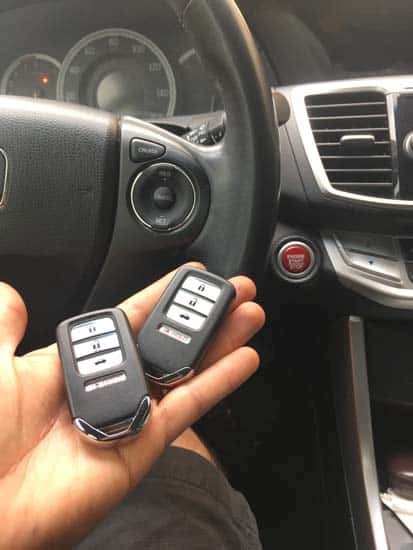 Anyone that is in Arlington, Texas should call My Local Locksmith and we will quickly send out a friendly and experienced technician that will be able to safely gain access to your car. Once this happened you’ll be able to retrieve your keys and go about your day as you had planned. Our friendly locksmiths can come right to where you are and help you solve the emergency. We will deliver five-star service and can provide you with expert advice when you need it. You can call us or email us or arrange for one of our mobile units to meet you where you are. 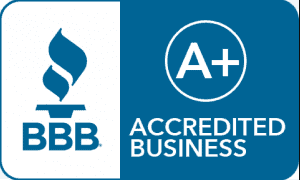 We will work hard to solve your emergency and get you going again as fast as possible.